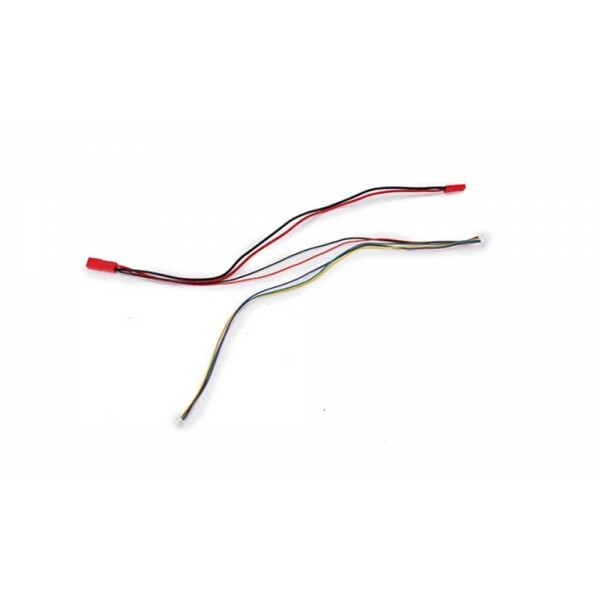 The Boldclash 7.4V 2P JST M/F Cable with Transmitter 5P M Cable & Camera 3P M Cable for FPV Camera is particularly designed for making your FPV device function normally. This offer consists of 3pcs cables of various types. Each cable has its respective function; and they will be beneficial in the daily flying performance of your camera. If you want to get such a practical set, please have a try of our offer! Great material as well as fine workmanship guarantee quality and reliability. They are particularly designed for Sony 800tvl FPV camera suit, so it must greatly meet any standard of this device!